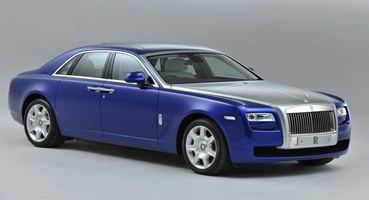 One of the most anticipated additions to our luxury fleet is now available at RAC luxury cars rental dubai. Introducing the Rolls Royce Dawn - Rolls Royce Dawn Rental Dubai, known to some as the convertible version to the luxurious Wraith coupe, is here to set the new standard in elegance and sophistication with a sporty edge that is sure to please.RAC Luxury Cars Rental Dubai offers such a beauty - Rolls Royce Dawn Rental Dubai. What will be considered as the new inspiration for all cabriolet’s to follow, the Dawn demonstrates characteristics that will be sure to raise the bar in sport-luxury design. The classic soft top cloth roof will open up new possibilities for those looking to make a statement and enjoy all the surroundings South Florida has to offer. With comfortable seating for four encompassed in a package of the finest materials and craftsmanship available, it will be sure to deliver an experience unlike any other. 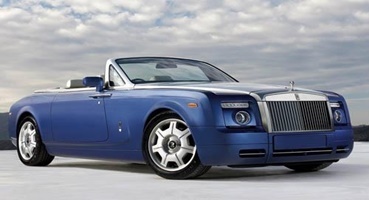 So rent Rolls Royce Now! 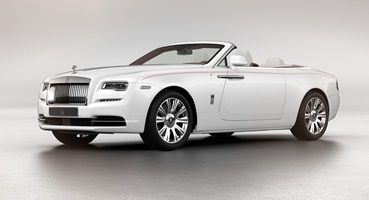 Rolls Royce uncovered its freshest convertible the 2017 Rolls Royce Dawn - Rolls Royce Dawn Rental Dubai, amid the current year's Frankfurt Motor Show. The new vehicle's allure and atmosphere both in the outside and inside is dazzling. Rolls Royce never frustrates in its offerings and comparably the new "First light' will be an exemplification of extravagance to those few who can manage the cost of it. 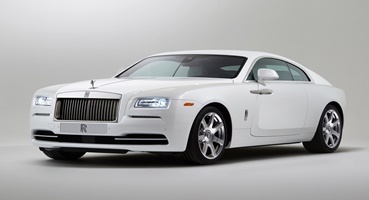 RAC Luxury Cars Rental Dubai making it possible for you to drive this beauty, so no book now because and get Rolls Rolls Rental Dubai ; Rolls Royce Rental in Dubai. 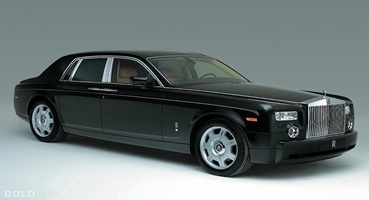 The vehicle has the every well known Roll Royce shape and elements dynamic lines and an a la mode smooth surface that slimes power and strength.